I have a new flower stamps to play with!!! 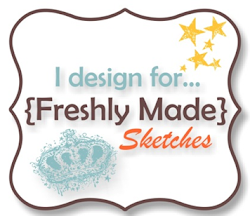 Thank you Stampin’ Up! 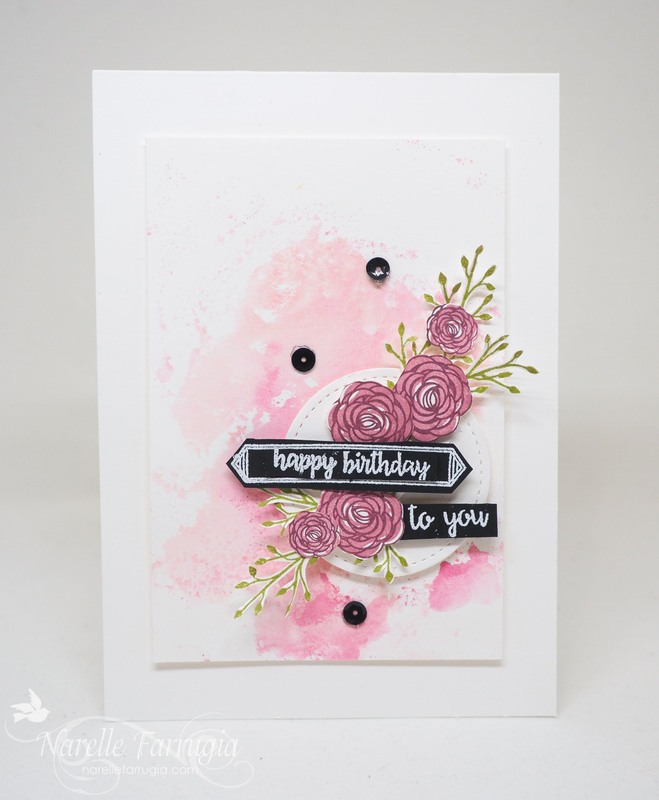 I initially purchased Happy Birthday Gorgeous from the Stampin’ Up! pre-order JUST for these flowers……I don’t think I even looked at the sentiments that come in the set when I ordered it. I was thrilled when I looked past the flowers and found all the sentiments that come with it. It’s a great set with tons of great stamps. My background watercolour skills are still needing work so I’ve used the watercolour smooshing technique to add a little interest behind my flowers. I must say – I totally love the effect this technique gives my card. The colours I used for my smooshing were Berry Burst and Powder Pink – two of the new InColours from the 2017-2018 Annual Stampin’ Up! Catalogue. The flowers were stamped with Berry Burst and Sweet Sugarplum. The leaves are from Jar of Love. I stamped these in Old Olive and spent the next 20 minutes fussy cutting them.